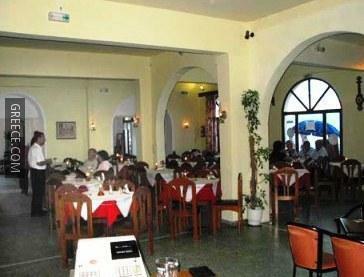 Located within the scenic countryside of Roda, the Roda Inn Hotel offers comfortable accommodation and a wide range of facilities, such as parking. 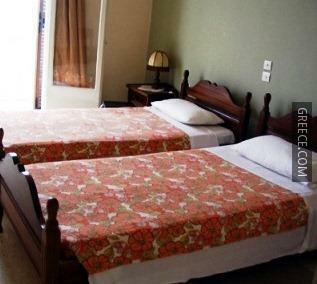 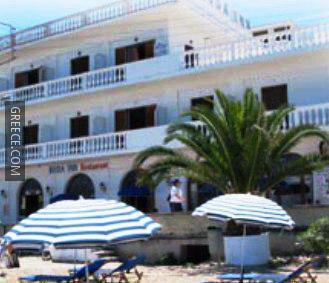 The Roda Inn Hotel provides comfortable rooms, designed to accommodate the requirements of any traveller. 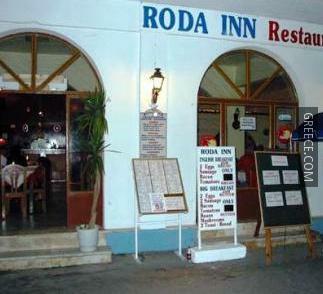 Whatever the purpose of your visit, the Roda Inn Hotel is an excellent place to stay in Roda. 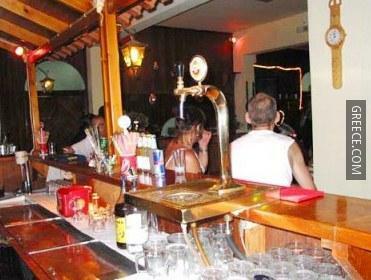 Sidari and Kassiopi are both within easy driving distance of the hotel.